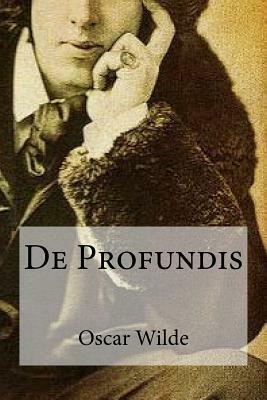 De Profundis (Latin: "from the depths") is a 50,000 word letter written by Oscar Wilde during his imprisonment in Reading Gaol, to Lord Alfred Douglas, his lover. Wilde wrote the letter between January and March 1897; he was not allowed to send it, but took it with him upon release. In it he repudiates Lord Alfred for what Wilde finally sees as his arrogance and vanity; he had not forgotten Douglas's remark, when he was ill, "When you are not on your pedestal you are not interesting." He also felt redemption and fulfillment in his ordeal, realizing that his hardship had filled the soul with the fruit of experience, however bitter it tasted at the time.